Congratulations to 2nd year Brunel University London Creative Writing student R.V. Maloney, who was awarded 1st place in the international Dorset Fiction competition for her short story ‘The Greater Crested Tern’. R.V. wrote the story following her weekly Creative Writing coursework prompts. She will be awarded a £500 cash prize, and her story will be featured in Dorset Fiction’s yearly anthology. Check out an interview with the author, and read her award-winning story, at the Dorset Fiction Award website. Joint Honours Games Design and Creative Writing graduate Aimée White was awarded First Prize in the 2017 Dragonfly Tea Short Story Competition. Aimée’s winning story ‘Generation Lotus’ was written to the contest theme of Journey and was selected by a panel of judges including comedian/writer Helen Lederer, journalist and novelist Paula Cocozza, and Daily Mail Literary Editor Sandra Parsons. Aimée’s impressive £1500 1st Prize in the Main contest category was announced at an Awards Ceremony at Henley Literary Festival. You can view all the 2017 Dragonfly Tea Short Story Competition winners and runners up in the Main and Children’s categories here. I enrolled on the MA Creative Writing, The Novel at Brunel after being published by Penguin books – and then dropped when my second book didn’t sell. I wanted to go back to basics, re-ignite my love for writing and develop a stronger awareness of genre and the commercial possibilities of writing. I enjoyed this experience so much that I ended up studying for a PhD and writing a historical novel about Aemilia Bassano Lanyer, one of several women who may have been Shakespeare’s muse and the inspiration for his later sonnets: his Dark Lady. Writing fiction in an academic context was a major departure for me, and I found it challenging and strange to begin with. My first two novels were written instinctively and intuitively, and I was loathe to plot or plan anything. My third was carefully crafted, researched in great detail, and forced me to write in a way I had never tried before. I found that I could only make the story ‘live’ if I wrote it in the first person, and this meant trying to produce a convincing facsimile of a sixteenth century voice. This would have seemed like an insurmountable problem if I had not had the support and advice of my supervisor Celia Brayfield and my second supervisor Dr Elizabeth Evenden, an expert in Early Modern writing and publishing. They provided me with structure and feedback, asking pertinent questions about the direction of my draft and the rigour of my research, and giving me their notes and comments to help me shape and develop my drafts. One of the areas that really stretched me intellectually was the critical component of the work, which was an analysis of the various invented versions of Shakespeare which writers have imagined over the last two hundred years. I was fascinated by this, and it helped me invent my own version of Shakespeare with more confidence and sophistication. I realised that so little is known about this iconic figure that writers have carte blanche to concoct their own version, and to project their own fantasy of an uber English writer onto this empty space. The result was not only a doctorate but a marketable novel I could be proud of. 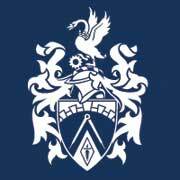 I found the writing and research process hugely rewarding – my time at Brunel was one of the most productive of my writing career so far. And I certainly succeeded in my goal of reinventing myself as historical fiction writer. 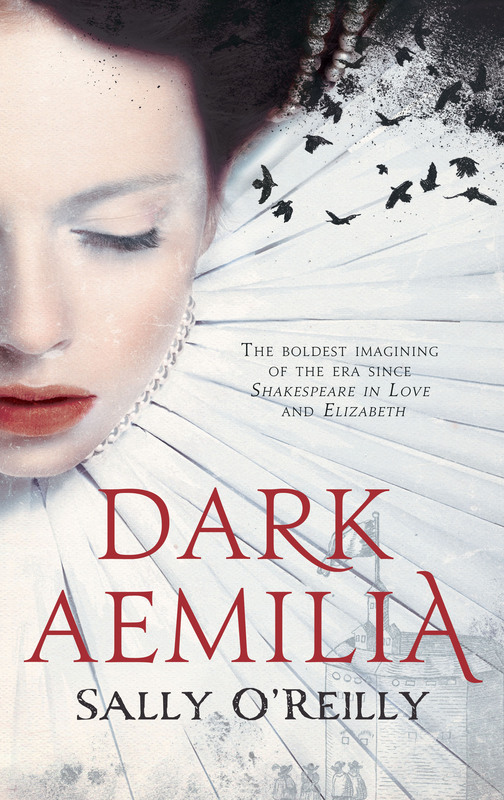 Dark Aemilia is published by Myriad Editions in the UK this month, and by Picador US in June. Rights have also been sold in Italy and Turkey. Sally’s blog, How to be a Writer, is here.